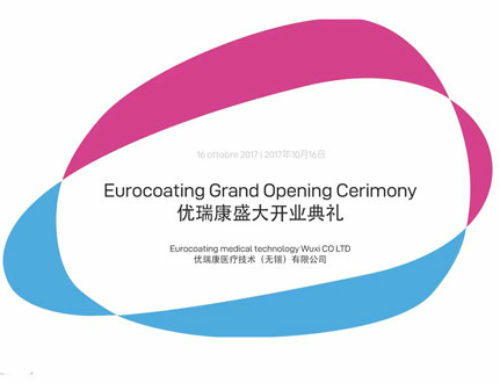 2018, June 6th | Eurocoating SpA, the medical division of Unitedcoatings Group, a leading Company in Plasma Spray Coating and Additive Manufacturing services to orthopedic and dental OEMs worldwide, announced today that it has acquired the Italian manufacturing division of CoorsTek Medical, Nanosurfaces Industries Srl. 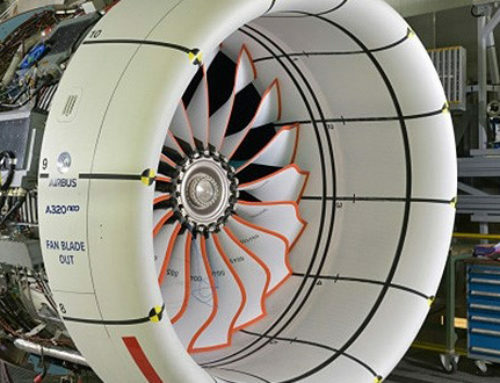 “We aim at building a “One stop shop” concept in the area of Additive Manufacturing (“AM”) parts for the medical industry, which should significantly reduce the supply chain complexity for our customers. 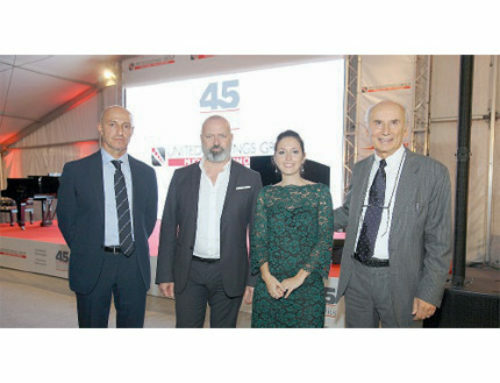 Nanosurfaces provides us the know how in the special machining segment that we were looking for to complete this business model to the industry”. 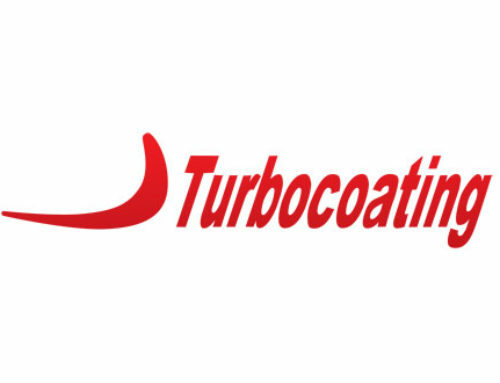 Eurocoating SpA, member of the Unitedcoatings Group, is a world leader in plasma spray coatings and 3D printing for orthopedic, dental, spine, and trauma applications, serving over 120 OEMs globally. Eurocoating currently has plants in Italy, the United States (Surface Dynamics) and China (Eurocoating Medical Technology Wuxi), offering reliable and high-quality contract manufacturing solutions for the global orthopedics market. CoorsTek Medical is the partner of choice for medical innovators and medical device providers worldwide whose success requires access to leading-edge medical device development and contract manufacturing. CoorsTek Medical offers the specialized knowledge, experience, world-class infrastructure and proven processes required to get medical device innovations to market quickly and successfully. By working together with our partners in the medical device community, we are making lives measurably better each and every day.